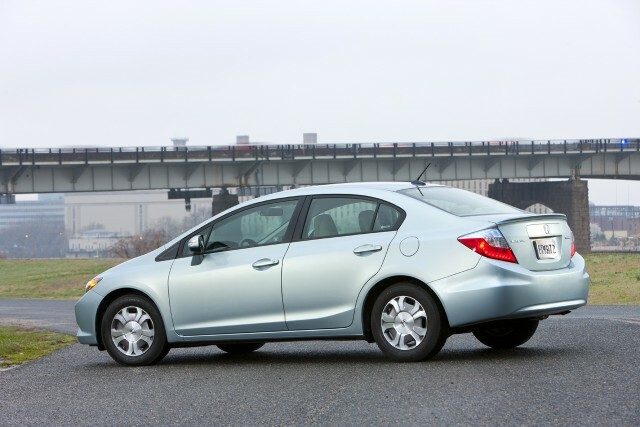 The all-new 2012 Civic, whose launch is planned this spring, is designed to better meet the different needs of buyers of compact cars. The Civic Hybrid will be equipped with aerodynamic components for increased performance as well as the ECO Assist ™ technology Honda, an innovation that can make use of your vehicle more efficient while showing you how you can improve your driving habits . "The Civic is the only model in the industry that manages to stand out on all fronts - fuel economy, sporty, smart packaging, alternative fuel and long-term value," stressed Jerry Chenkin, Executive Vice President Sales of Honda Canada Inc. "With this ninth generation Civic, they are all models, hybrid sedan model If sport, which offer better fuel economy. " In addition to the Civic Hybrid, Civic Sedan and Civic cutting should also provide a fuel economy greater than that of the models already on the market. For example, the 2012 Civic sedan will be an estimated fuel consumption of 7.2 / 5.0 L/100 km (city / highway), an improvement of 12% compared to the Civic sedan currently on the market. 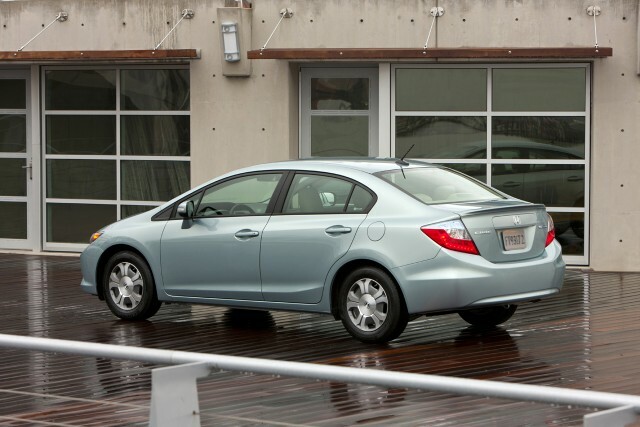 The sedan and cuts are equipped ECO Assist technology Honda, or of increased fuel economy. In addition to better fuel economy, the new Civic range offers more performance, particularly the new model The Civic Si sedan and cutting model Civic Si will have a larger L and 2.4L more powerful, the same as a new six-speed manual transmission. It is expected that the new engine will have 200 hp and torque of 170 lb-ft. 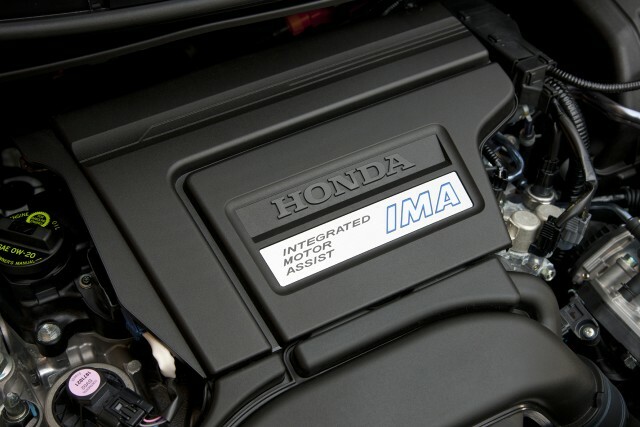 The fuel economy generated by the model Civic Si should be two percent upper, and, despite its larger engine and 22% increase in torque. 2012 Civic range includes a sedan and a cut has a conventional gasoline engine, two successful sporting versions "Si" model and a hybrid petrol and electricity. Further information on the new 2012 Civic will be communicated at the approach of its launch on the market.